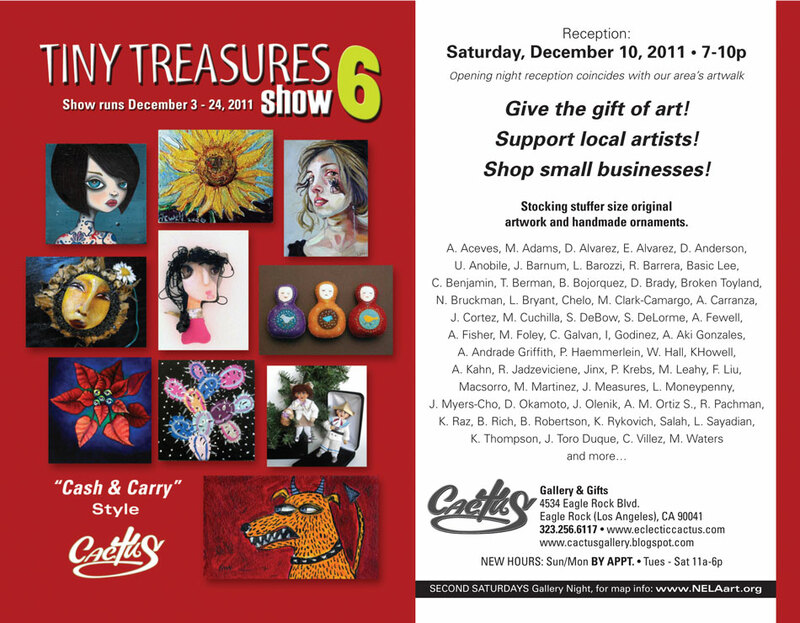 Cactus Gallery is pleased to present "Tiny Treasures VI," featuring the original works of more than 55 artists. 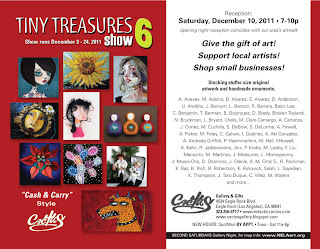 This is a "cash and carry" style show, so come early to find your favorites first! Handmade ornaments, acrylic paintings and oil paintings on canvas and wood, lino cuts, collage, photographs, mixed media works, sculpture, jewelry, dolls and more. All works priced at $100 or less. There will NOT be a digital preview for this show because of the sheer number of works included. Please join us to see the works in person any day through December 24th. 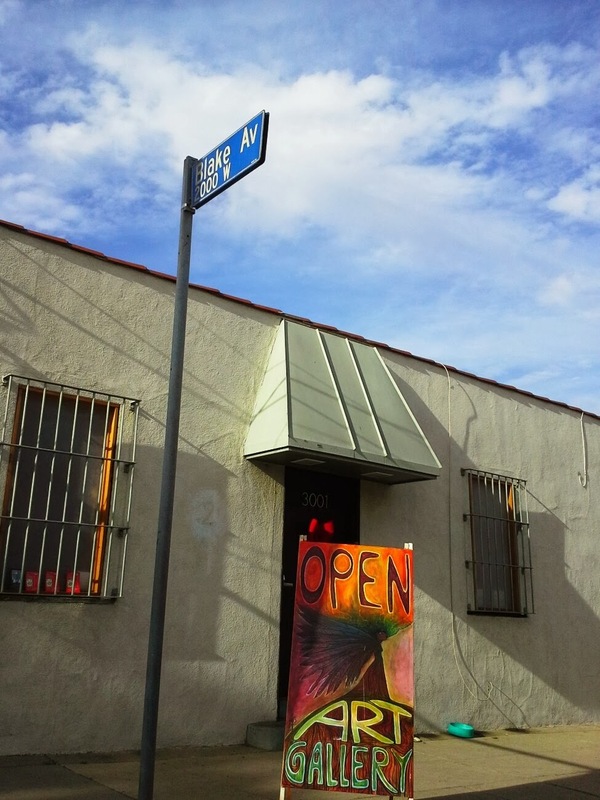 If you have a question regarding availability of work by a particular artist, please contact Sandra Mastroianni @ semastroianni70@yahoo.com or 323.256.6117.